You cannot predict when you may happen to get locked out of your car during odd hours or at some remote location. Handling such near nightmarish experience proves tough for anyone. Unless you are able to obtain immediate help, the situation leads to frustration, and subsequently, panic. Not to lose peace of mind, all you need to do is just call us – we are an efficient locksmith service company providing 24/7 Locksmith services. With modern lifestyle, people are vulnerable to lock-related issues such as a key snapping unexpectedly, digital security system going haywire, damaged lock, or loss of key. It is tough managing such situations. That’s why you need to get the assistance of an effective and honest locksmith service provider when in such need. As you cannot wait till the store opens for repair or replacement, it is imperative that you engage a reliable round-the-clock professional who can quickly resolve your problem. Just like in any trade, it is essential that you connect with the right technician capable of offering the best solutions for managing your lock or key issues in fast manner with high standards. Safe Key Shop helps you in handling any type of lock emergencies in any location of Houston, TX region. To relieve you of the hardship caused by any key or lock-related problems is our concern. 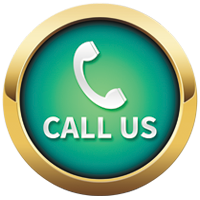 Just call us on 713-470-0710 and we will take care of your needs. Not only emergency calls - we have a trained and skilled team of lockmasters who can handle various locksmithing tasks effortlessly. A few of our services are lock repair, lock installation, home security, door unlock, trunk unlock, key making, and key duplication. Regardless of the time of call and the nature of work involved, we ensure that our clients’ problems are promptly resolved. 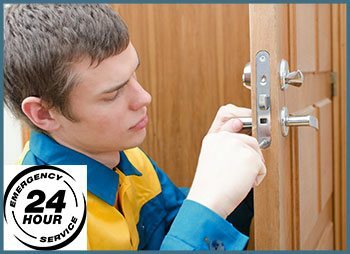 We have earned the reputation to be the most reliable 24/7 Locksmith solution providers in Houston, TX. You can reach us on 713-470-0710 for availing our 24/7 locksmith service at any time in Houston, TX.